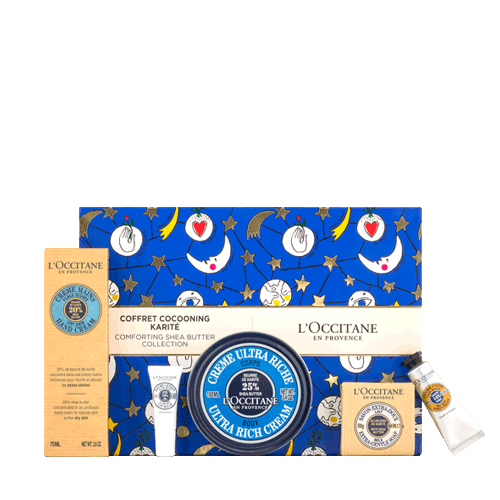 WELCOME TO THE L’OCCITANE CORPORATE GIFT PROGRAMME! 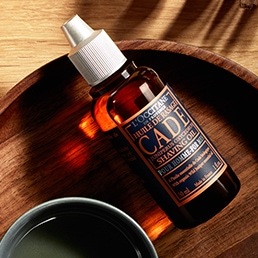 We offer our Corporate Customers the attractive feature of a quantity discount, ensuring L'Occitane is an affordable luxury. 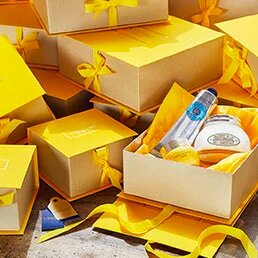 Whether your plans are to motivate... reward... recognize... or thank, L'Occitane gifts are always appreciated. We would be delighted to hear from you. We will ensure you relax and allow our dedicated team to help you meet all your corporate gifting requirements.